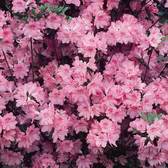 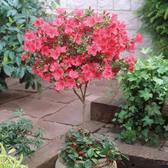 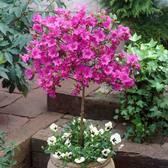 We have chosen a selection of exquisite standard and half standard shrubs that would make an attractive feature in any garden or patio. 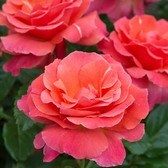 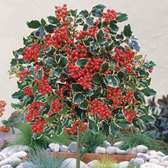 They are especially effective when grown in groups by ponds or water features. 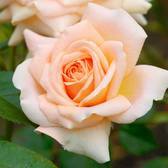 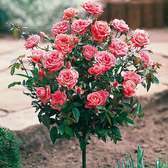 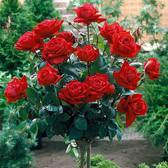 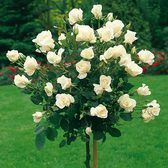 You can now buy summer, autumn and winter flowering standard trees, all supplied grafted onto top quality stems offering superb reliability. 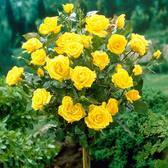 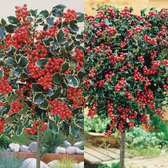 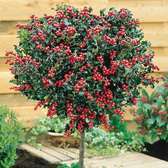 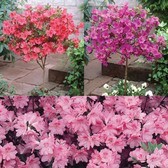 Choose from Christmas flowering Holly trees, half standard Azaleas and the RHS Award winning Laurus Nobilis (Bay Bush).